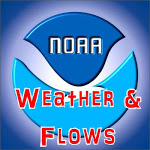 It's super hot and steamy out there today, and it looks like we could be getting some pretty severe storms today and tomorrow. 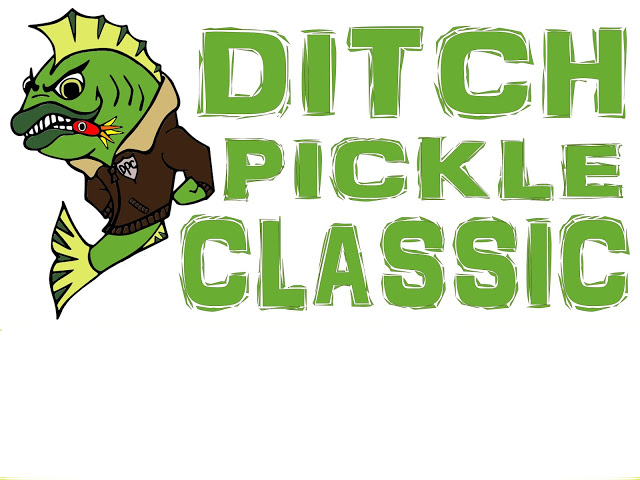 Hopefully, things will break up for the weekend for the 2013 Ditch Pickle Classic! 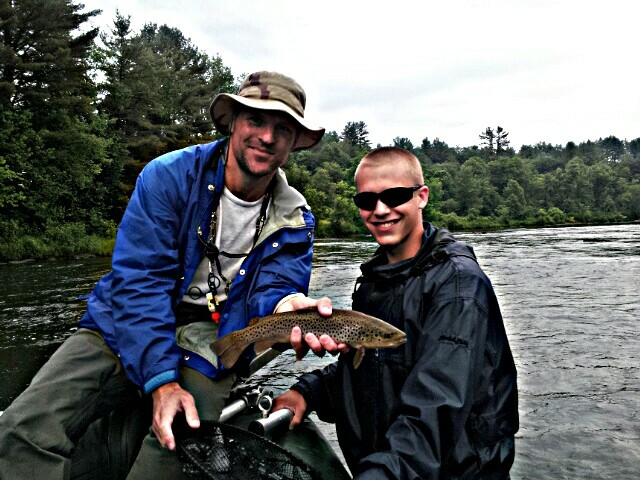 My first trout on the fly with Green Mountain Troutfitters! 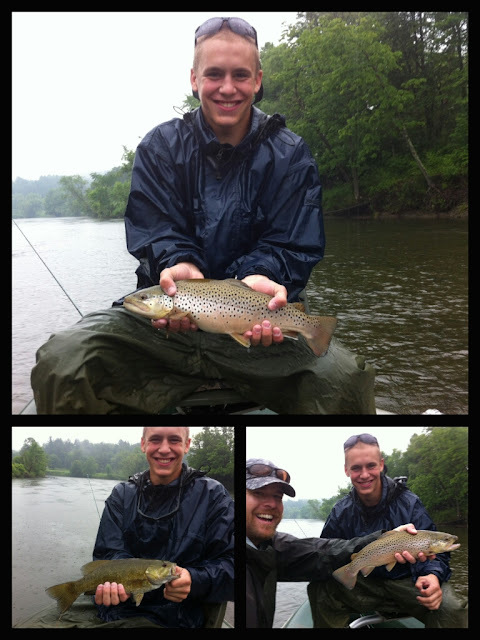 Despite some pretty heavy downpours, we had some decent fishing this past weekend. 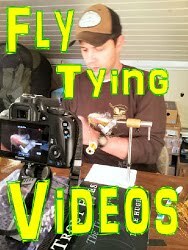 We started Saturday off teaching some new fly anglers all the basics in our 201 class. 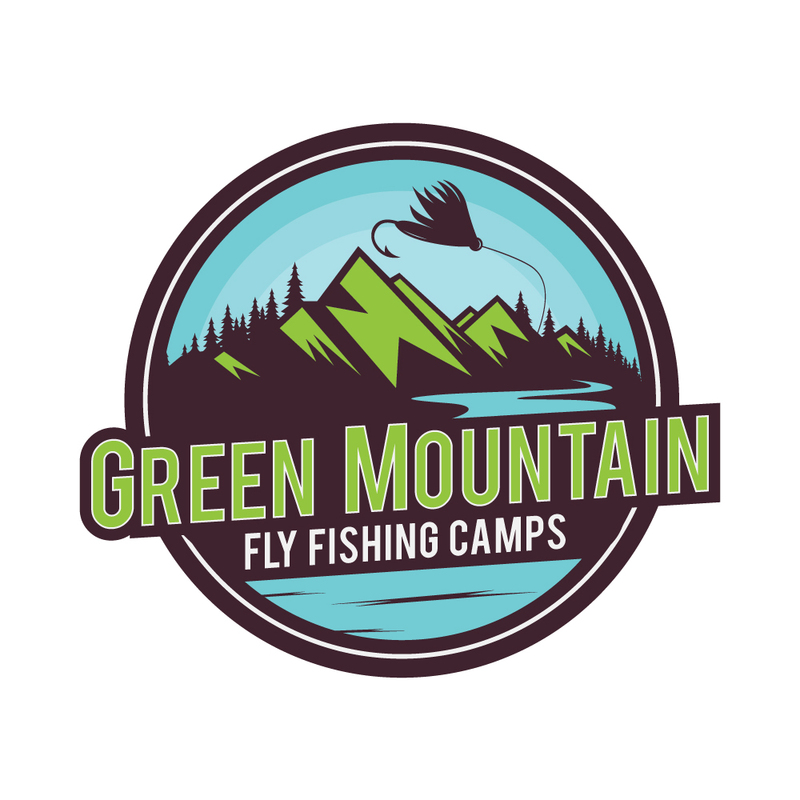 At $59, this class is a great value. 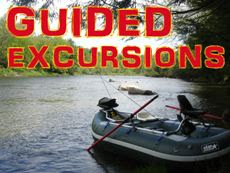 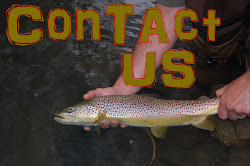 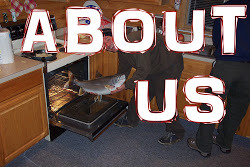 We teach knots, rigging, fly tying, casting, presentation and we even do some fishing! It's great to see such a progression in just 1-day of instruction. 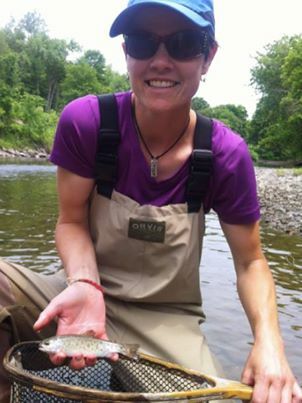 Our students on Saturday both caught their very first trout on the fly!...love it!